PDC provided mechanical, electrical, civil, and structural engineering, as well as land survey services for this term agreement. PDC’s services have stayed focused on keeping the engineering designs simple and practical while remaining with the State’s financial budget. 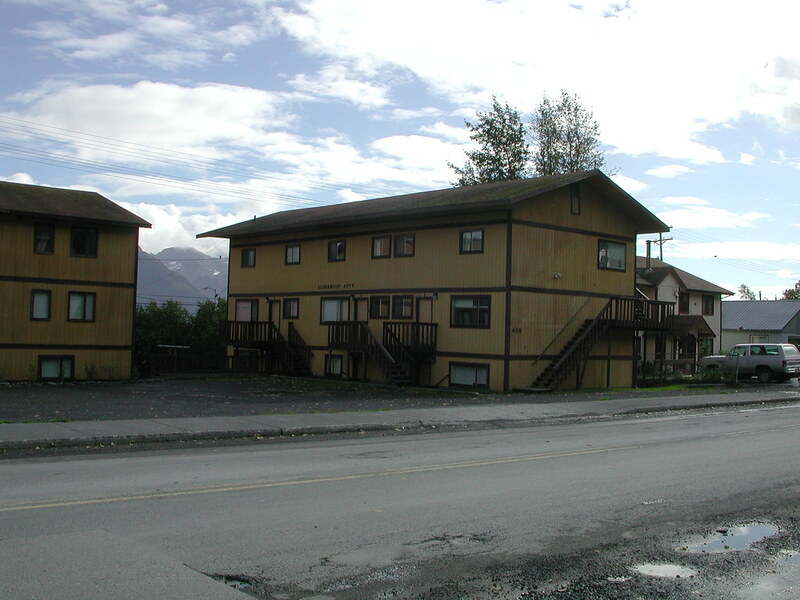 Exterior Apartment Renovations: PDC provided structural engineering for new exterior stairs, walkways, and canopy at two AVTEC apartment facilities. First Lake Facility Heated Sidewalk and Stair Replacement: PDC provided all disciplines, including survey, for a heated sidewalk and concrete stairs at AVTEC’s First Lake Facility. 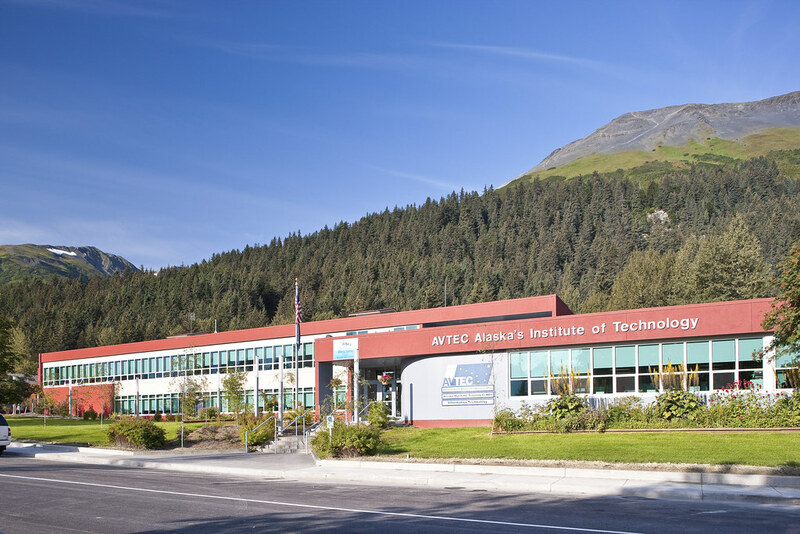 Marine Fire Training Simulator: Collaboration between the AVTEC, Seward Fire Department and Fire Service Training a program was developed to provide a marine fire training simulator. PDC provided preliminary structural and electrical engineering for the simulator. Student Services Direct Digital Control: PDC provided mechanical engineering and electrical services at the AVTEC Student Services Building for Direct Digital Control (DDC) systems for the building air handing system. 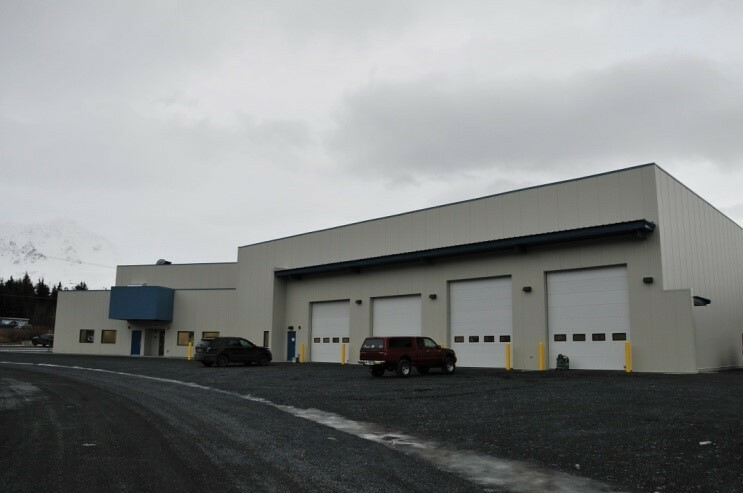 Maritime Safety Training Facility: PDC provided civil, structural, mechanical and electrical services to develop a 65% design for a new Maritime Safety Training Facility (MSTF) facility. The design was issued as a Design-Build RFP. Kitchen and Dining Room Improvements: PDC Engineers provided the design of kitchen and dining room upgrades to the AVTEC Student Services Center. Structural, mechanical and electrical designs were provided for the design of a Type II hood and exhaust fan installation, demolition of existing ventilation/make-up air unit in the attic space, and new hydronic heated make-up air unit to provide make-up air for all existing kitchen hoods. Welding Shop Renovations: PDC provided performance based engineering services to the Design Development (35%) level for upgrades and renovations to the existing AVTEC Welding Shop.